It is no accident that Gloucestershire is often called England’s green heart. It is replete with idyllic landscapes, beautiful forests, plenty of golf courses and tiny villages built along the county’s many winding rivers. To make sure that visitors have nice places to stay, Gloucestershire has developed excellent boutique hotels, romantic guest houses, friendly bed and breakfast accommodation, and comfortable self-catering cottages. Thus if you’re visiting this county you’re guaranteed of not only nice places to see but also of excellent accommodation. Some luxurious properties have spa facilities, hot tubs and swimming pool perfect for weddings. Many are dog-friendly as well. The county has an ancient feel about it with gorgeous buildings depicting both Gothic and Roman architectural splendour. These and other attractions in the county bring in many visitors from all of the UK and Europe each year. If you’re visiting Gloucestershire you’re guaranteed of not only nice places to see but also of excellent accommodation. Here is a detailed look at places to stay in Gloucestershire and accommodation options available for you. 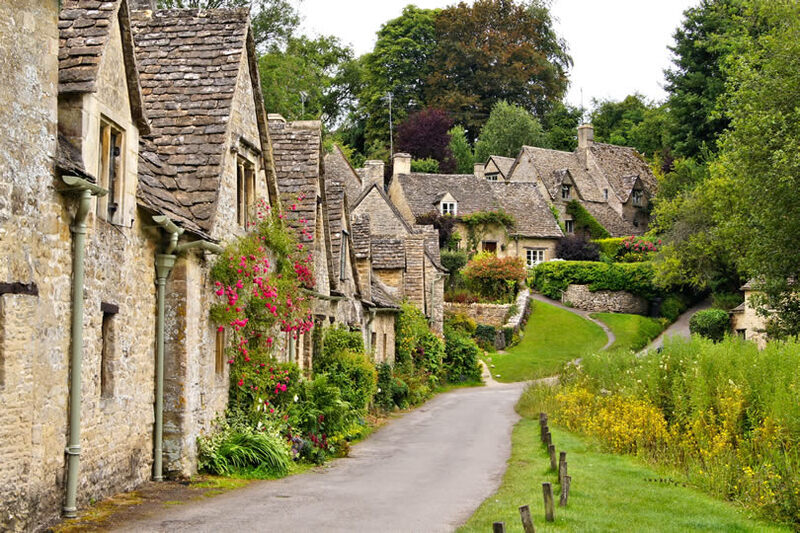 Located in Gloucestershire’s centre, Cotswolds is renowned for its cottage towns, small but beautiful villages along its meandering rivers, manor houses,and honey-coloured old churches. It also prides itself for excellent accommodation facilities it offers visitors. One of the places you may consider staying while visiting Cotswolds is Cowley Manor. With modern restaurants and spa facilities, Cowley Manor provides an excellent view of Gloucestershire’s rural landscape and beautiful heritage-listed gardens. You could also stay in Painswick. Built in the 18th century, it has 16 bedrooms and beautiful gardens. Even though it has a country decor, its restaurant and spa are very modern. 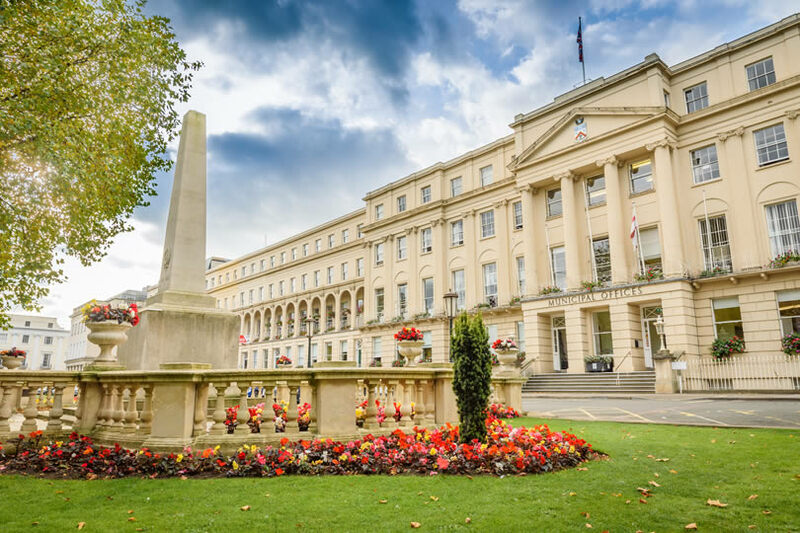 Apart from being an excellent place for dining and shopping, Cheltenham, which was primarily used in the 18th century as a spa retreat, also boasts of extremely beautiful mansions. Some of the hotels and b&b’s that you may stay in while in Cheltenham include Hanover House, The Cheltenham Townhouse, and Ellenborough Park. Hanover House is a small b&b with an Italian feel. It has three bedrooms that are beautifully decorated and have excellent music systems. Cheltenham Townhouse is a five-minute walk from the centre of Cheltenham. It has spacious bathrooms,soft furnishings, and spacious rooms with relatively big beds. Located in the town’s outskirts, Ellenborough is one of the top hotels in Gloucestershire. It boasts of all amenities including spa, boutique, and swimming pool. Beautiful and mysterious are some of the adjectives that have been used to describe Forest of Dean, the first national park of Britain and the oldest oak forest in England. When visiting Forest of Dean, there are many great bed and breakfast, townhouses, and hotels that you can stay. They include Wilton Court, Tudor Farmhouse, and Three Choirs Vineyards. Wilton Court is located just a short distance from the forest. It has lovely gardens, elegant rooms, and access to great fishing grounds. Unlike Wilton Court, Tudor Farmhouse is just on the forest’s edge. It has an excellent restaurant, gardens of breathtaking beauty, and country chic suites and rooms. Three Choirs Vineyards is perfect for visitors who love fine wine and good food. It has a hundred-acre vineyard, and a restaurant on a hilltop providing excellent view of the forest. Apart from its natural beauty another factor that makes Gloucestershire attractive to visitors is its wide range of accommodation options. There’s accommodation for families, visitors on budget, and visitors on honeymoon (weddings) among many other options. Some establishments are located on or close to golf courses. The Porch House and the Big Sleep are perhaps the best places to stay when on budget. Going at £90 per night, The Porch House is UK’s oldest inn. It’s made of stonewalls and has very stylish rooms. The Big Sleep offers an even cheaper option. Its rooms, though simple, have excellent designs. Its £55 per night price makes it a relatively cheap place to stay in Gloucestershire. 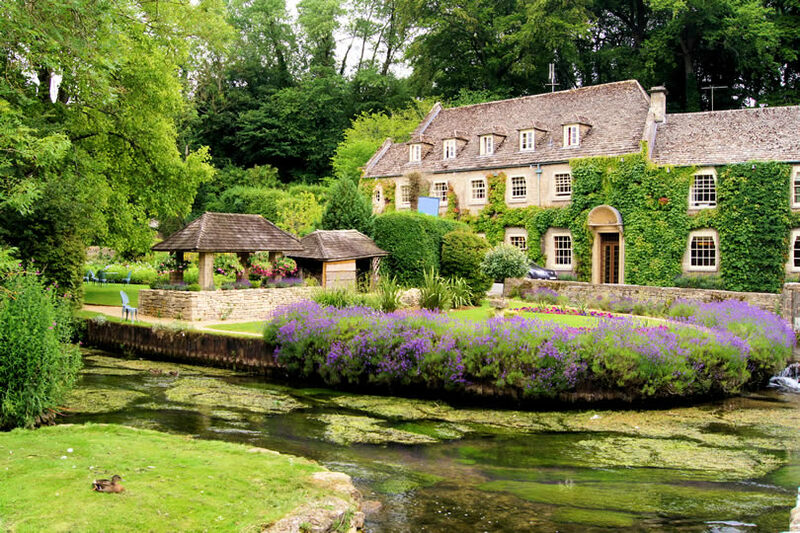 If you’re planning to visit Gloucestershire with your family, Calcot Manor Hotel and No. 38 The Park are perhaps the best places to stay. Calcot Manor Hotel has an indoor pool, comfortable bedrooms, and friendly staff that are trained to help families and couples enjoy their time at the hotel. Like Calcot Manor Hotel, No. 38 The Park has spacious rooms that are suitable for couples and families. For those looking for romantic getaways in Gloucestershire then Oak House No. 1 and Lower Brook House will do for you. Oak House No. 1 has an eclectic design with spacious rooms that are filled with antiques and art collected from all over the world. As for Lower Brook House, it is an exciting b&b built on a backdrop of very beautiful scenes. Even though they are not cheap you will certainly enjoy your time in these romantic b&b and hotels. Some establishments have in room hot tubs as well. If you’re a lover of nature, rural settings, and small towns then Gloucestershire is the place for you. Moreover, as the discussion of Gloucestershire accommodation reveals, the county also has all the facilities (bed and breakfast, country house hotels, restaurants, boutique, shops, and bars) to make your stay in this truly beautiful place enjoyable. Where to Stay in Gloucestershire ?